Explore incredible Cusco, former head of the Inca empire & participate in a Pago a la Pachamama ceremony, an offering to Mother Earth. Discover unforgettable Machu Picchu, including famous temples and hidden highlights. Spend several days on stunnning Lake Titicaca. According to Inca mythology, the lake is the brithplace of humanity, and is a tranquil home to many of Peru & Bolivia´s sacred temples. Visit Tiahuanaco, moral and cosmological center of the Tiahuanaco empire. 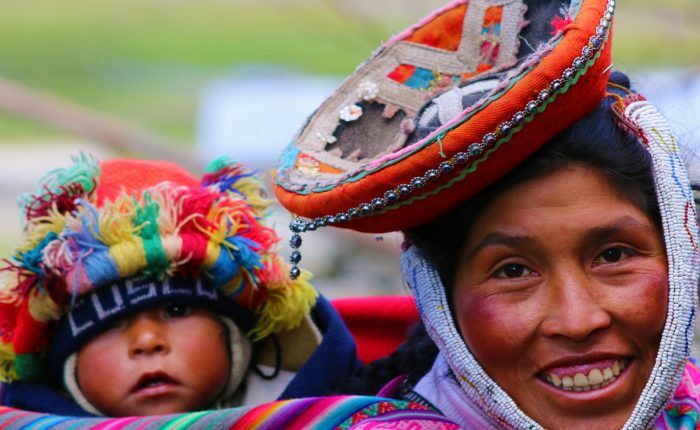 Our Machu Picchu & Lake Titicaca Andean Spiritualism tour focuses on the beliefs and practices of the Incas and other pre-Hispanic cultures of Peru and Bolivia. Along with renowned archeological sites such as Machu Picchu and Tiahuanaco, you´ll discover lesser-known temples and ruins built of beautifully carved stone and filled with hidden meaning. Andean spiritualism continues to this day, and throughout the journey you´ll discover the ancient roots of modern beliefs. 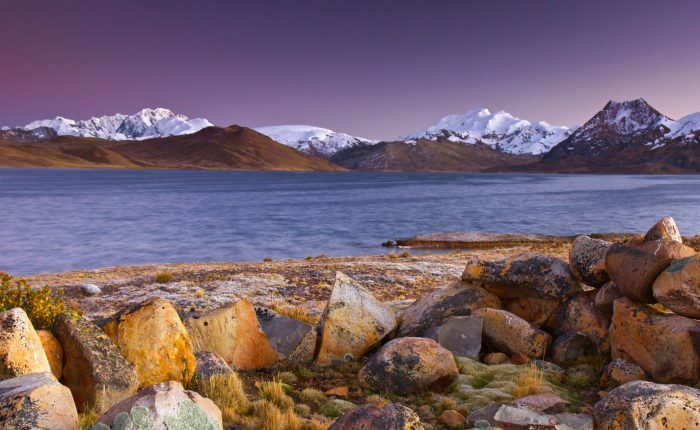 The backdrop of this adventure is the stunning high Andes, filled with snow-capped peaks, expansive flatlands, and incredibly blue Lake Titicaca. From beautiful Lake Titicaca, you´ll have the option to continue to the Uyuni Salt Flats, the Colca Canyon, or return to Lima for your international flight home. Your guide will be waiting to greet you at the Cusco airport. They´ll assist with luggage and check in, and provide an overview of your time in the area. 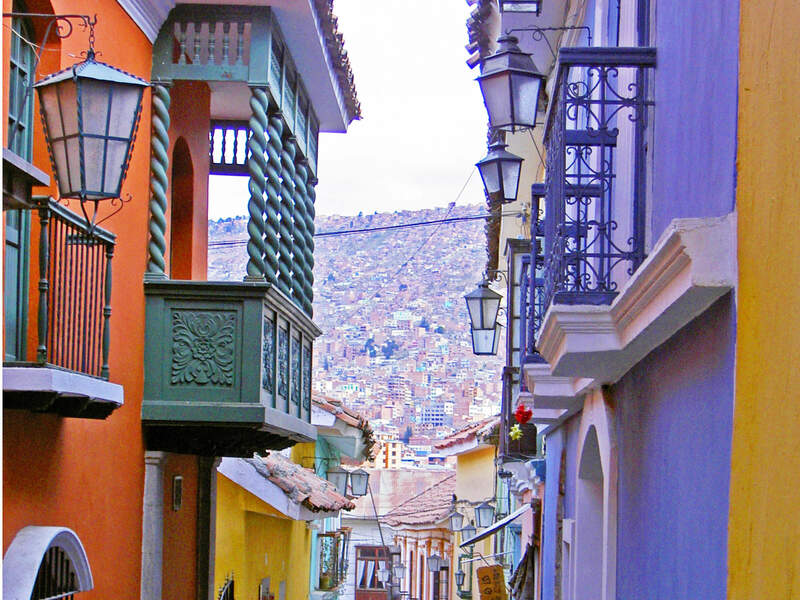 After a relaxing lunch in the city´s charming historic center, visit the most important Inca construction above Cusco. Saqsayhuaman is an incredible Inca fortress with zigzagging walls constructed with enormous, skillfully carved stones. The city of Cusco, as planned by the Incas, is laid out in the form of a Puma. Saqsayhuaman represents the sacred animal´s head, and is home to the largest Sun Temple in the region. Inti Raymi (winter solstice) ceremonies are performed here yearly, but you´ll have the chance to explore under more relaxed circumstances! 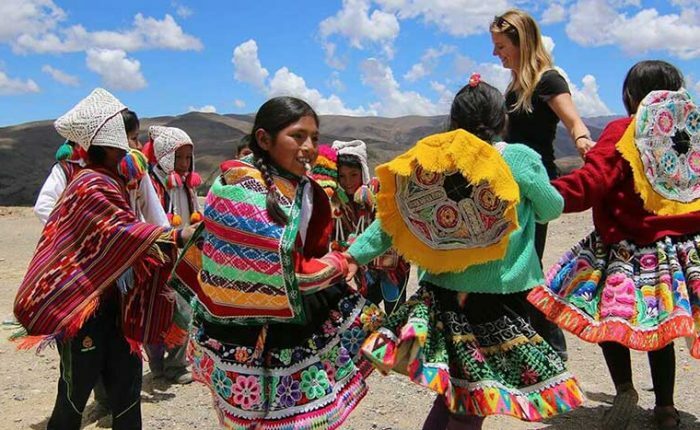 After breakfast, we´ll depart for the village of Chuallacocha, high above the Sacred Valley. 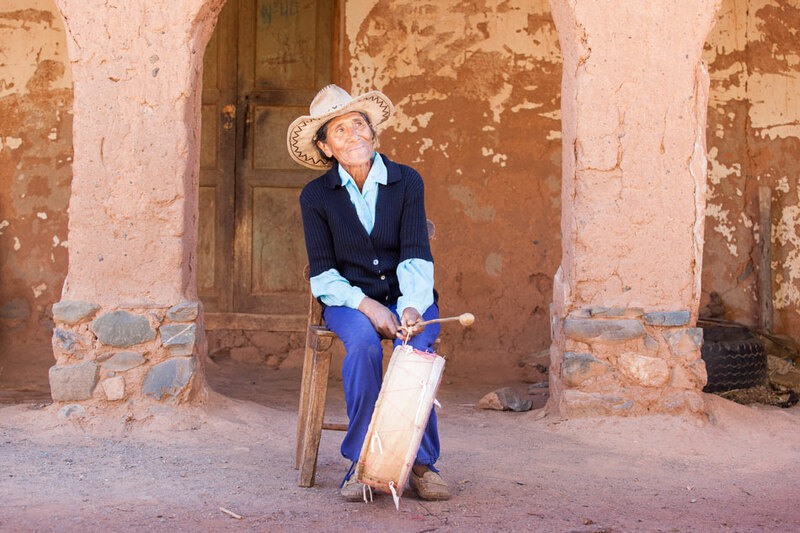 Chuallacocha is a traditional Andean village, with locals living much as their ancestors have for centuries. We´ll take time to get to know our hosts and the village, then participate in an important llama blessing ceremony. 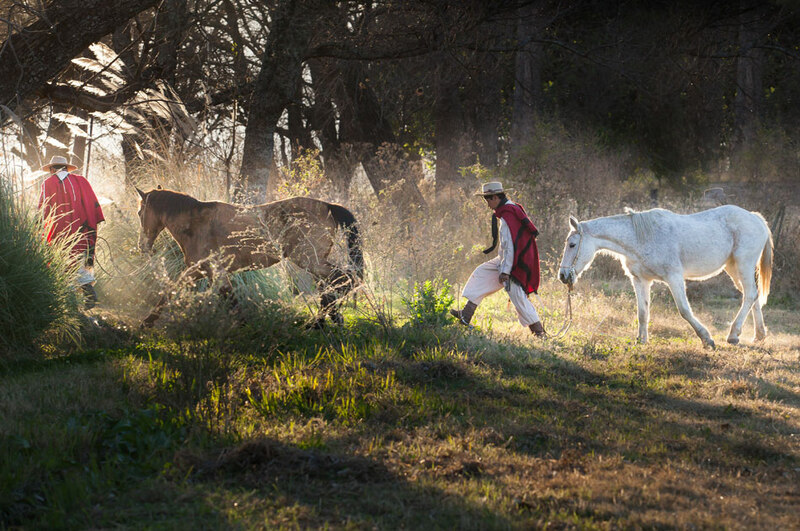 The ceremony is an offering to the Pachamama (Mother Earth), requesting the health and fertility of the villages llamas. After a traditional lunch with our hosts, return to Ollantaytambo for a scenic ride to the base of Machu Picchu. You´ll travel across the beautiful Sacred Valley of the Incas, arriving in time for a mid-morning train ride to Aguas Calientes. The route is incredibly scenic, with snowcapped peaks, fields of wheat, corn and oats and tiny villages. As you approach Aguas Calientes, the scenery transforms to lush jungle. After an early breakfast, meet your guide in reception and head directly to the shuttle bus station for a short ride to the Inca citadel. You´ll ascend stone steps, through heavy tree cover to finally emerge at the top of the world – Machu Picchu! The incredible Inca stone construction will be spread below, alternately hidden and revealed by clouds. Enjoy a fascinating private tour of the ruins with your guide, followed by time to explore on your own. In the late afternoon to early evening, return to Cusco for a good night´s rest. Raqchi: (or the Temple of the god Wiracocha) This Inca temple is monumental: 100m in length, 26m in width and 14m in height. Divided in two naves, each of these still retains the base of eleven giant columns. The base of the walls consists of Imperial Inca stonework with a top section of adobe. La Raya: The highest pass on the route between Cusco and Puno, La Raya is 4335m above sea level. 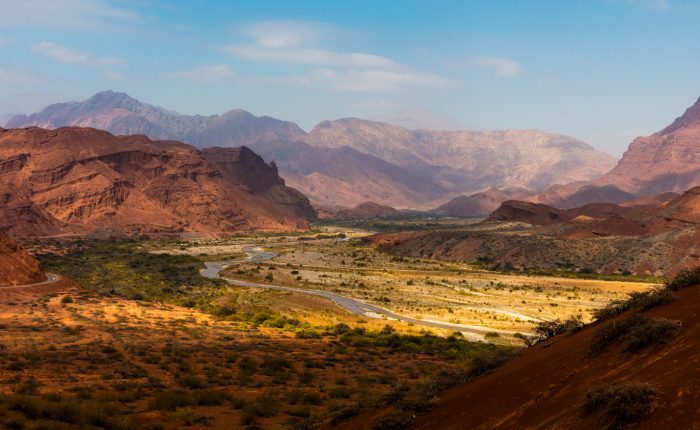 Beautiful landscapes await you, as well as the animals that are symbolic of the Andes: llamas, alpacas and vicunas. Lake Titicaca is among the largest, highest and deepest lakes in the world. 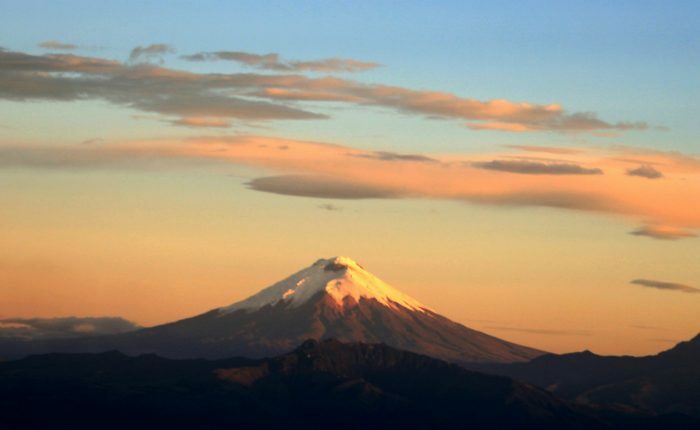 According to Inca legend, the god Viracocha rose from the lake to create the world and the first humans. 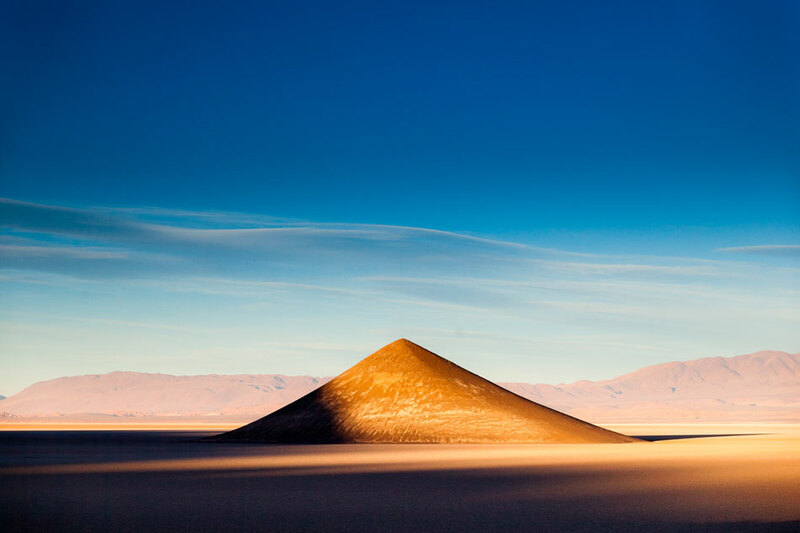 Along with the lake itself, many of the islands on both the Peruvian and Bolivian sides are considered sacred. Today we begin our exploration of the area with a visit to the floating reed islands of Uros, to meet the descendants of one of the oldest groups in the continent. From there, continue by boat to Taquile Island. We´ll enjoy an incredibly scenic hike to the highest temple on the island, a small and simple structure keeps in its proportions sacred geometry that can help get in touch with the serene energies and entities of Lake Titicaca. After dinner with a local family, we´ll head outdoors to take advantage of an incredibly star-filled sky and learn about Inca astronomy and constellations. Overnight homestay on Taquile Island. Day 6: Aramu Muro, the "Interdimenisonal Doorway"
After an early breakfast, travel to one of the most mystical places in the region: Aramu Muro, or the “Interdimensional Doorway”. It is said to be a dimensional portal with a direct connection to other states of consciousness. There, among spectacular rock formations, we´ll have time for meditation and reflection. 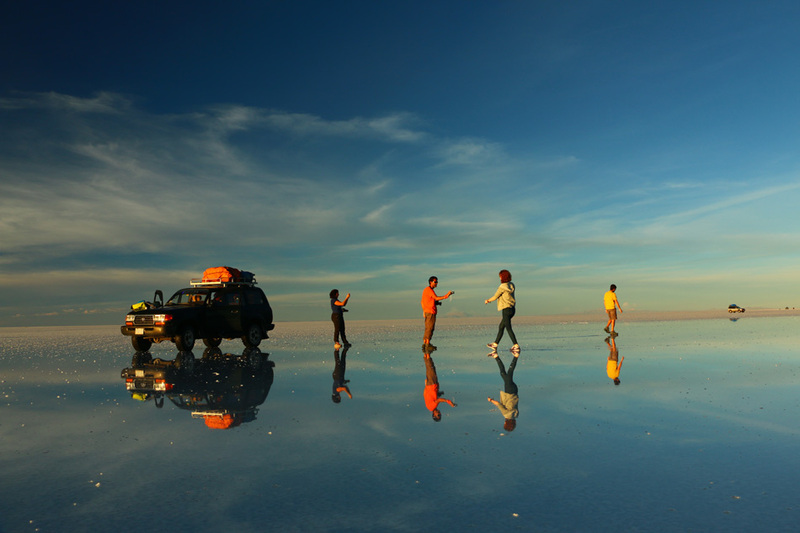 Next, head to the Bolivian border and continue to Copacabana. Your comfortable lakeview hotel awaits! Begin the day on beautiful Isla del Sol (Sun Island) with a walk to the Origin Stone, or Taypicala, and Chinkana. Chinkana is a labyrinth-type structure, thought to have been used to train Inca priests. 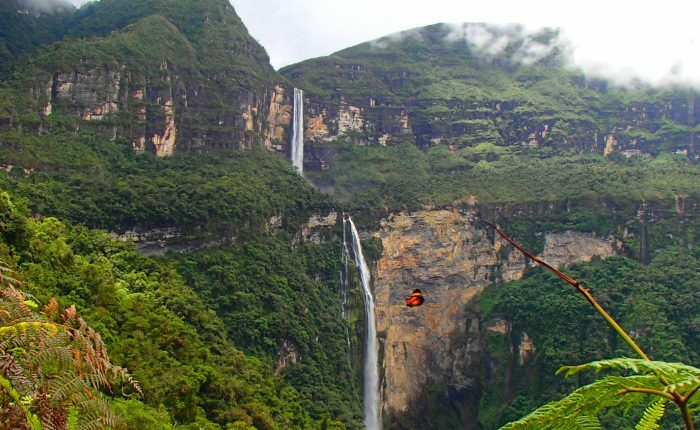 Next, visit Yumani, where 206 steps lead to a sacred fountain said to be a fountain of youth. We´ll take time to enjoy a gorgeous sunset on the lake, before returning to Copacabana for the evening. 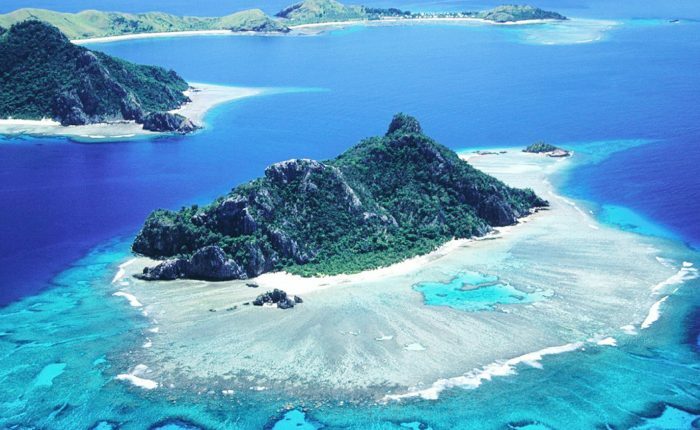 Today we visit Isla de la Luna (Moon Island), famous for it´s mysterious Temple of the Chosen Virgins. 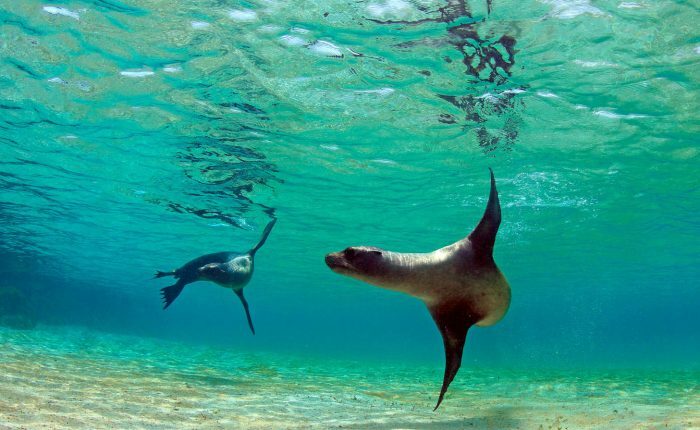 According to legend, the island is home to the Inca goddess Mama Quila. In the time of the Inca´s a selected group of women lived a nun-like existence on the island, and attended the temple. The Temple of the Chosen Virgins is said to offer a healing aura and to invite contact with the female spirit of the Sacred Lake. Isla de la Luna is considered by many as one of the world’s strongest energy vortexes. You´ll have time for solitude and reflection before returning to Copacabana for the evening. Morning pilgrimage to Tiawanaco, the most important archaeological site in Bolivia. While the original name of the site has been lost, it was likely the cosmological and moral center of the Tiahuanaco culture. We´ll visit its enigmatic temples, such as Puma Punku and megalithic monuments. Discover symbols and sacred geometry in the skillfully-carved structures found at the site. 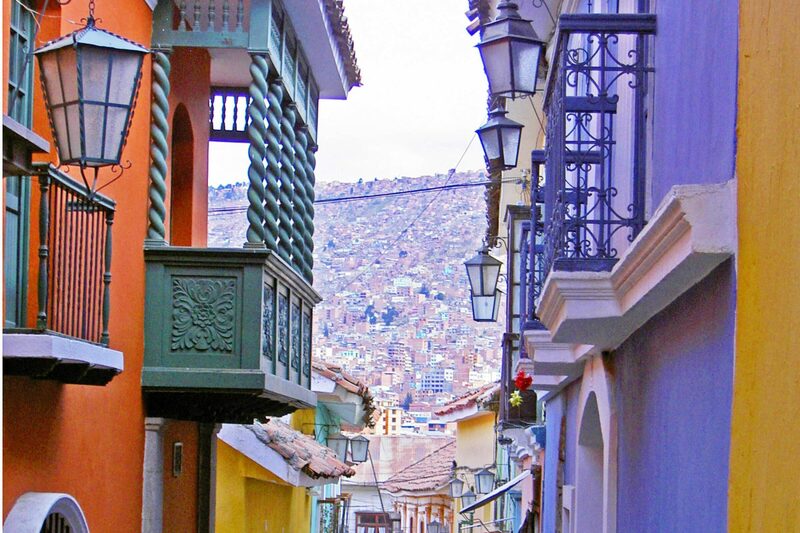 From there, cross back into Peru and head to your Puno hotel. 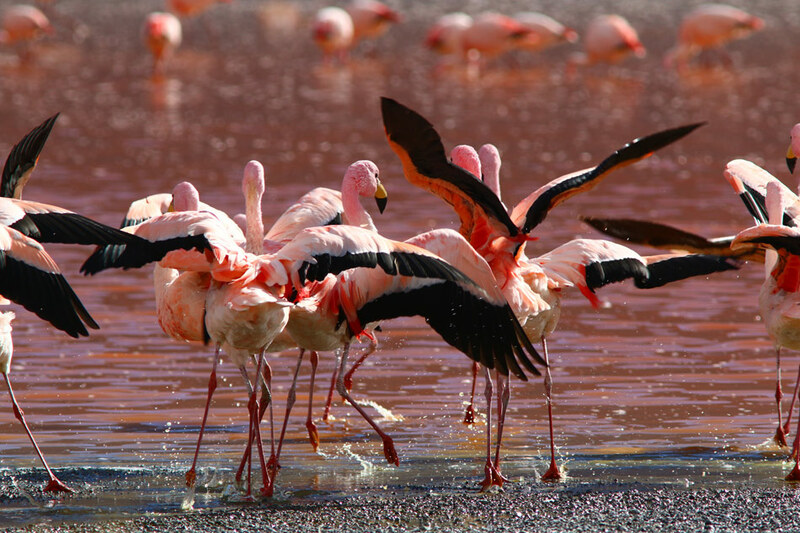 After breakfast, transfer to the Juliaca airport for your return flight to Lima. Along the way, we´ll stop to visit the Sillustani funerary towers along the way. The huge, pre-Inca towers are the best-known ruins in the area, and offer a final, stunning view of the lake. Once in Lima, meet your international flight home. 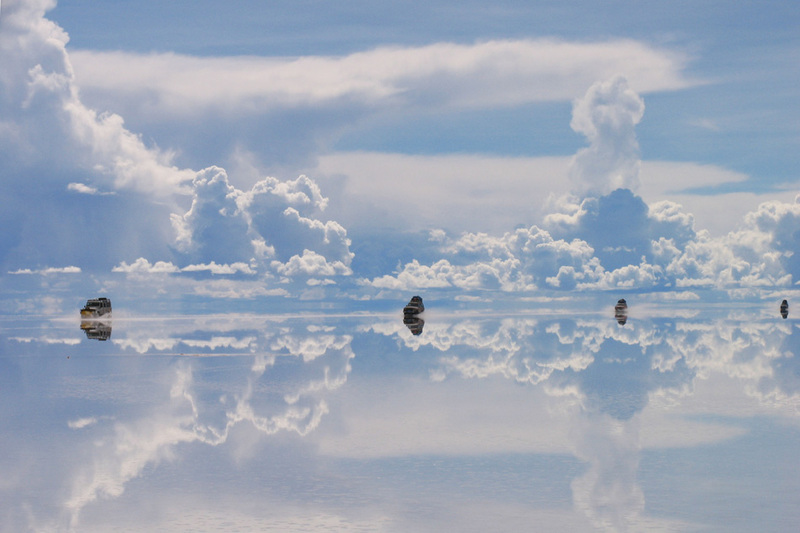 For those continuing to the Uyuni Salt Flats or the Colca Canyon, departure times and schedule will vary based on itinerary. International flights. Ayni is able to include this airfare at additional cost; please contact us for a quote!